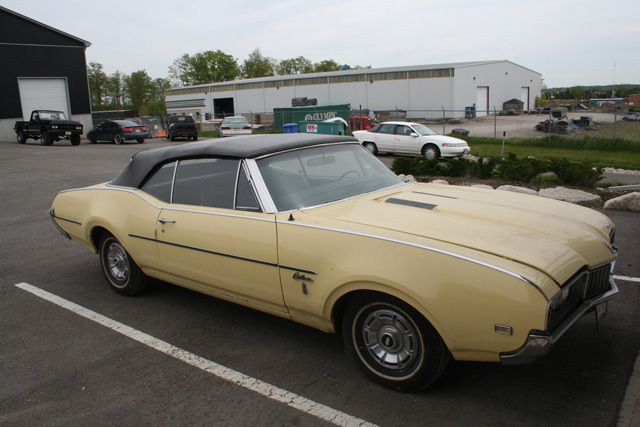 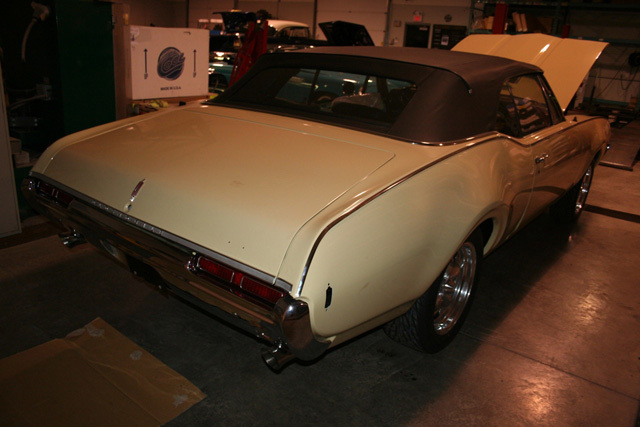 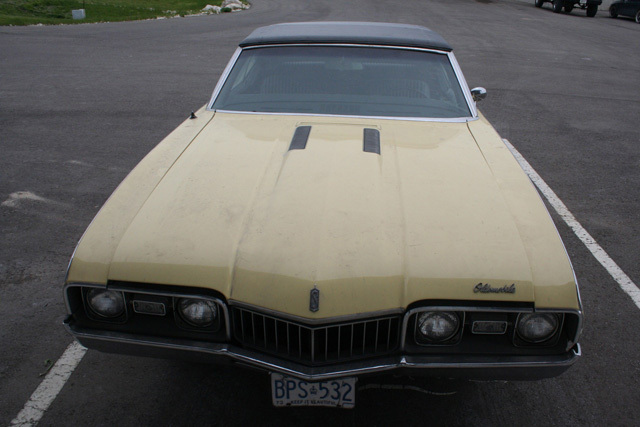 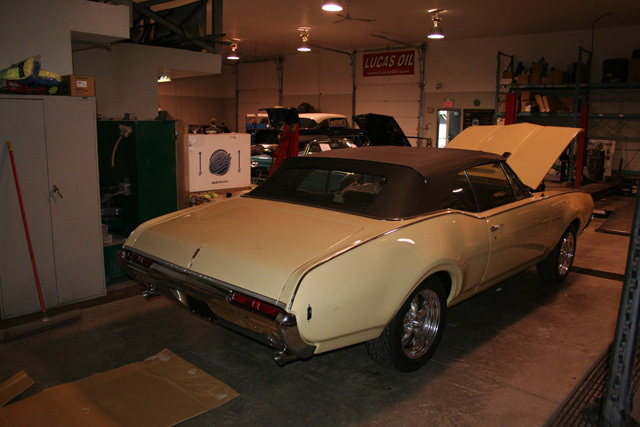 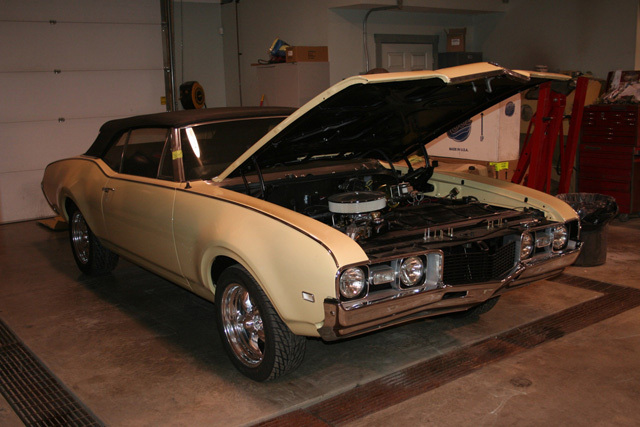 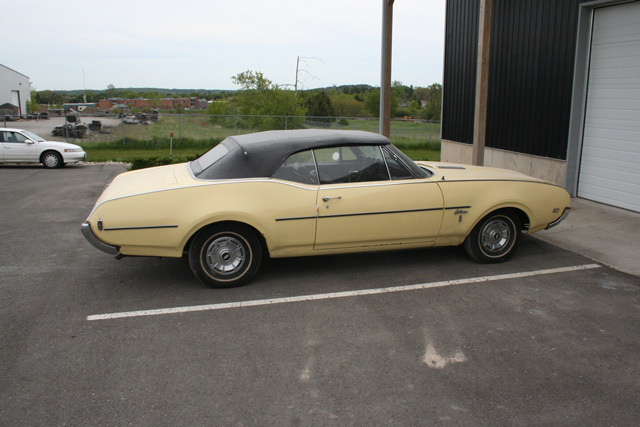 Marylynn has had this Butternut 1968 convertible Cutlass in the family since new. 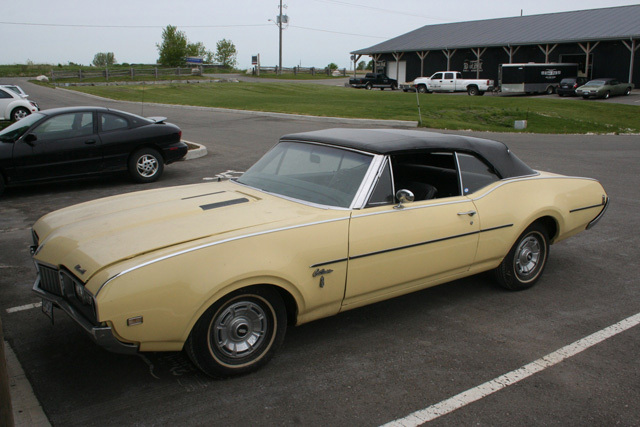 Lets face it an "A" body convertible is very hard to beat. 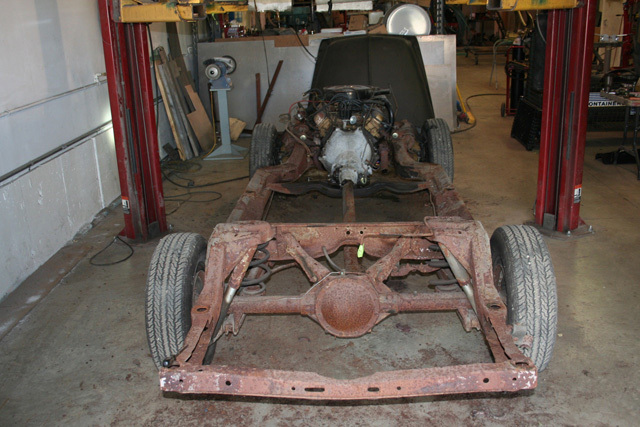 The vehicle received a full restoration back to original with a rebuilt 350 Rocket (ok we built it up a bit) that allows her to cruise down the road at a nice pace. 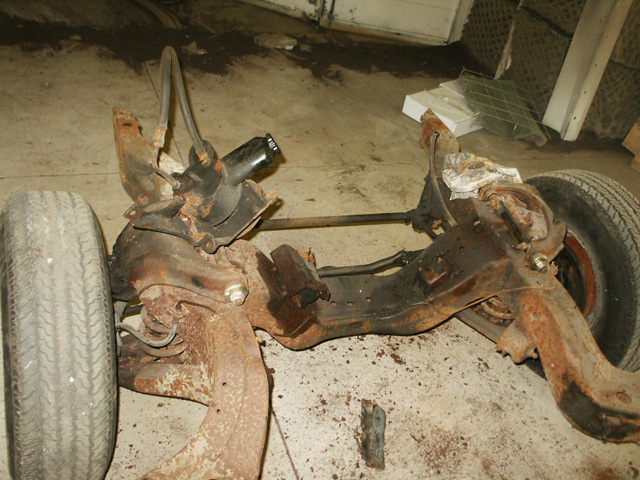 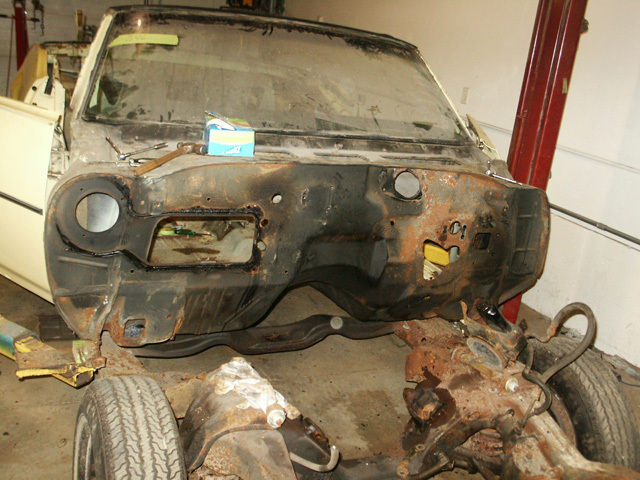 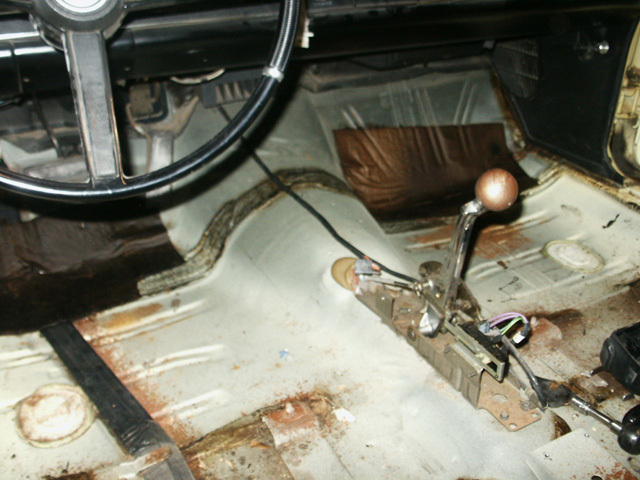 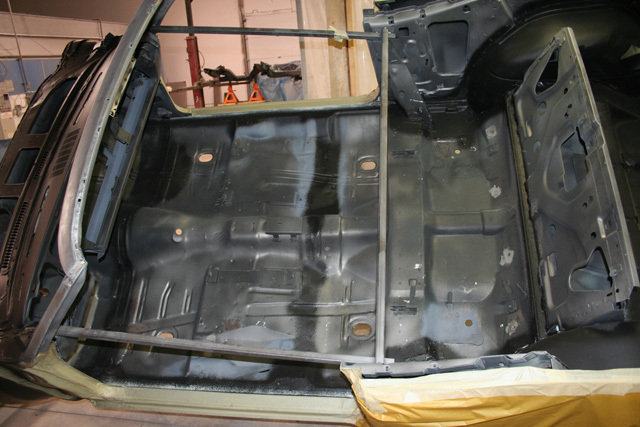 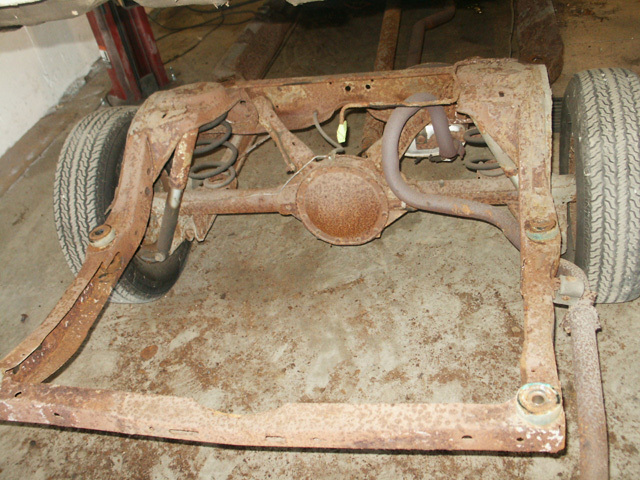 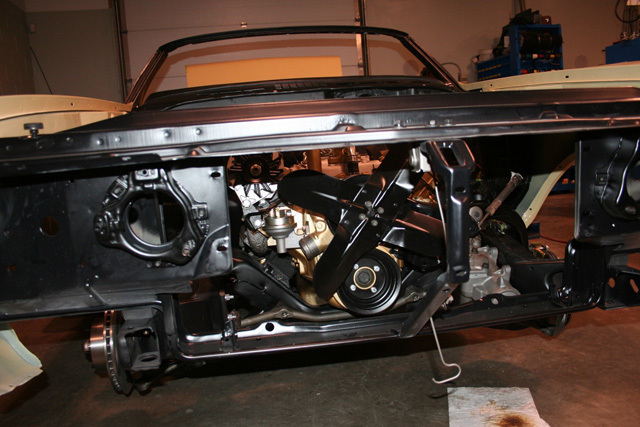 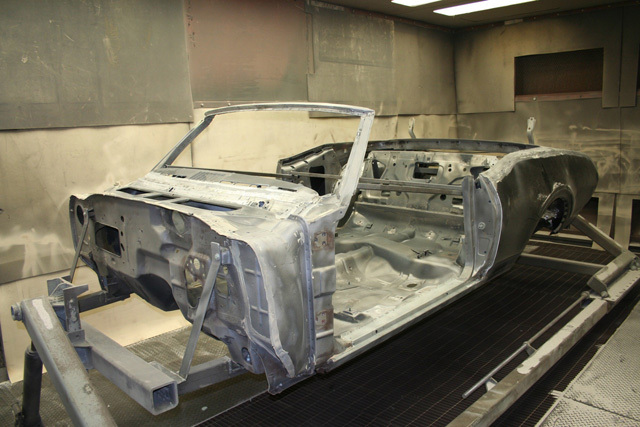 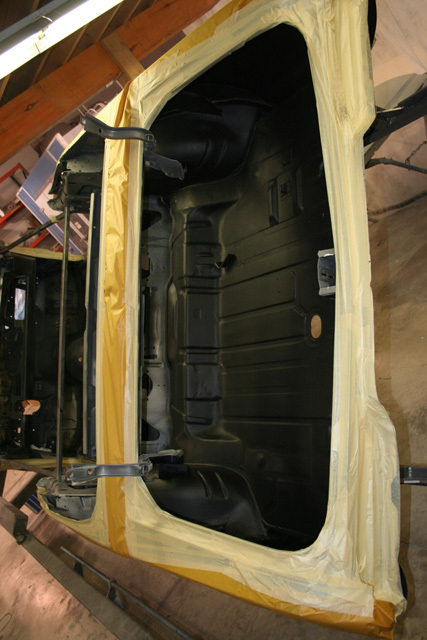 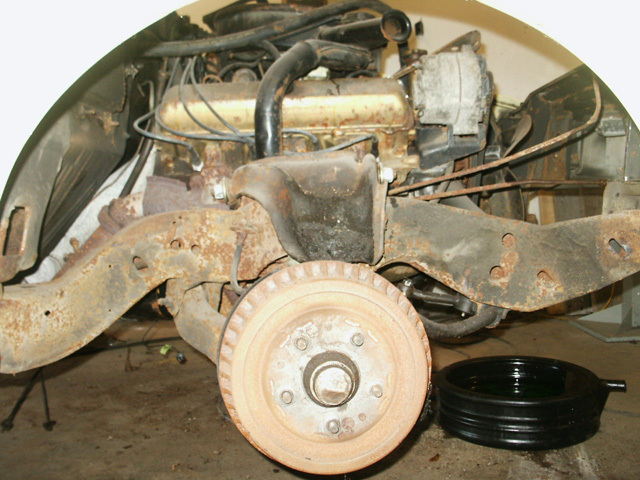 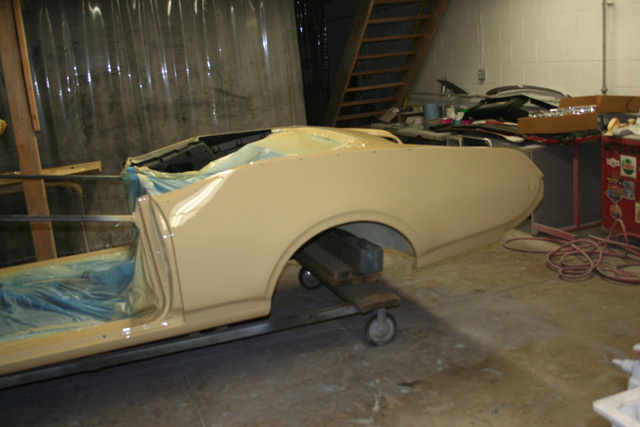 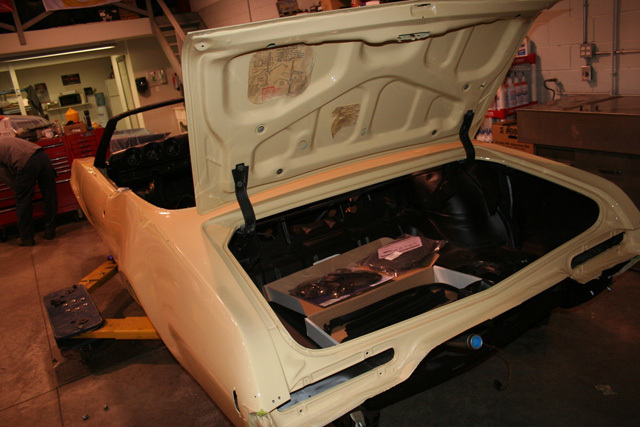 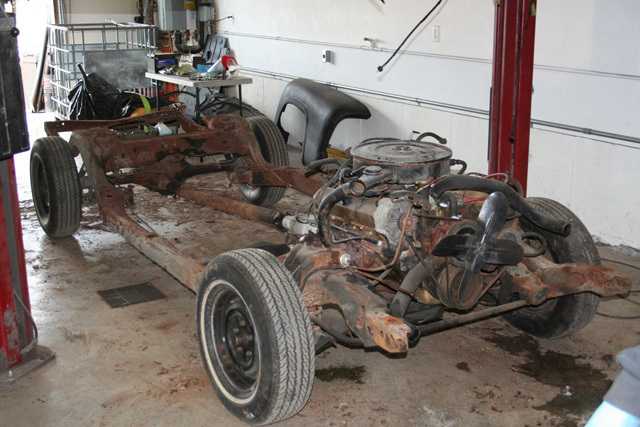 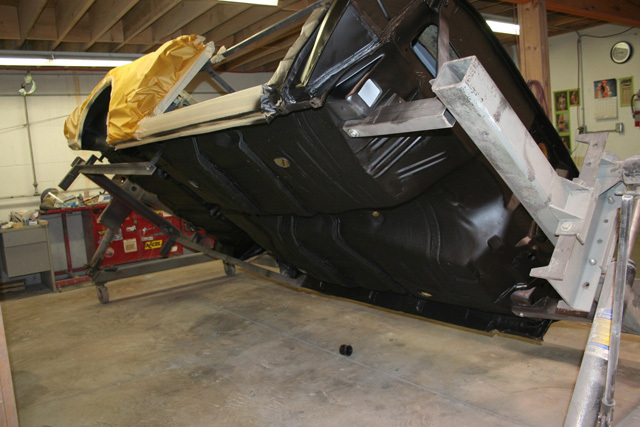 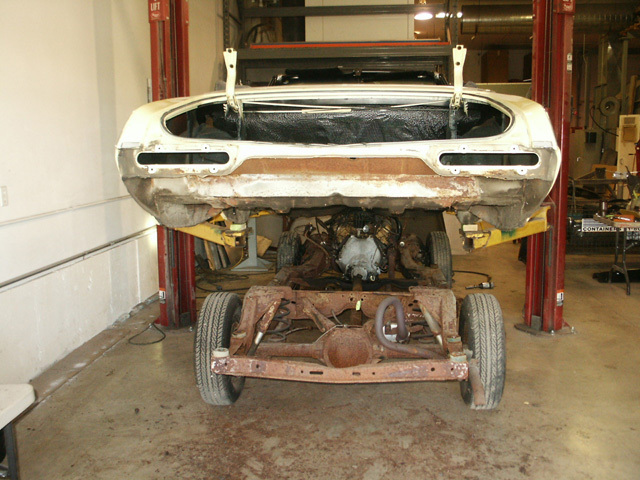 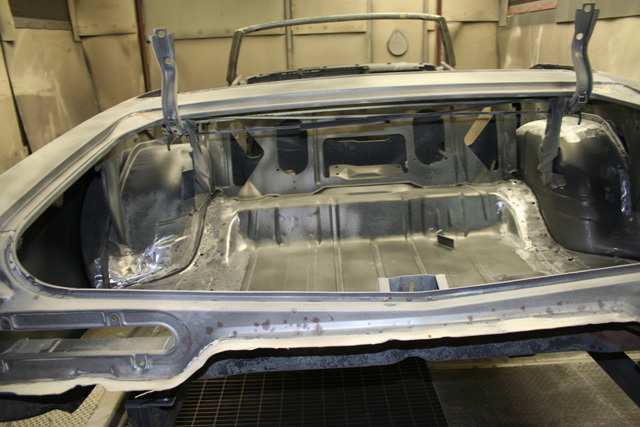 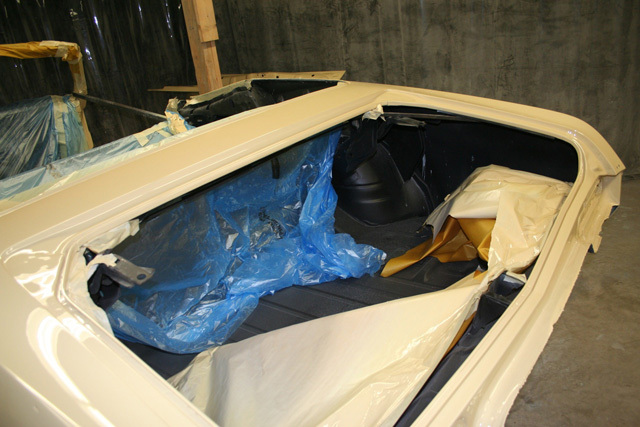 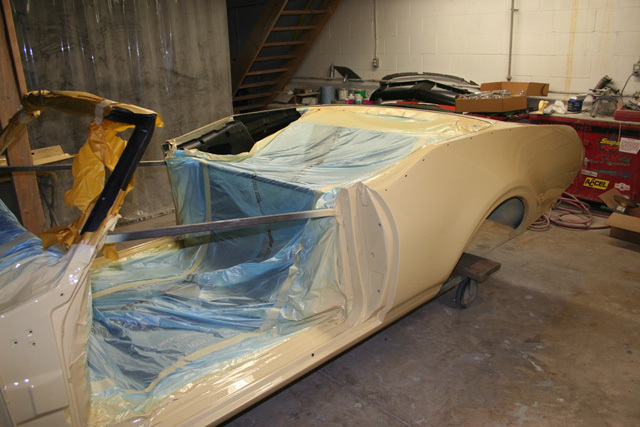 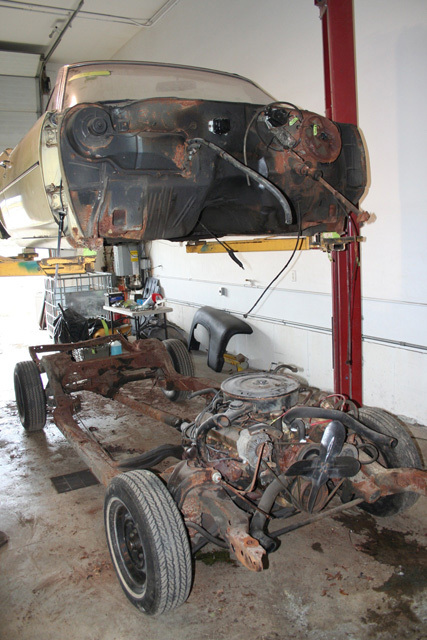 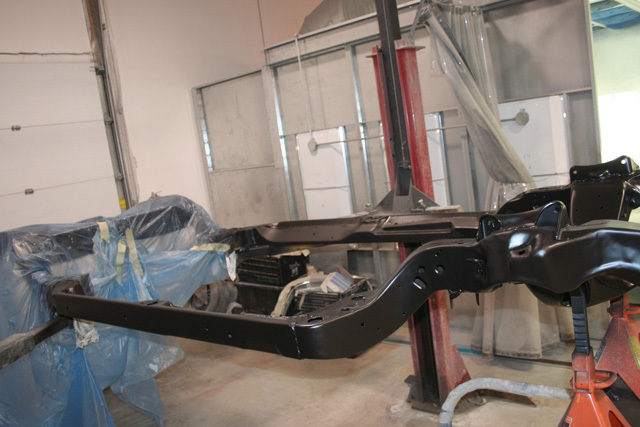 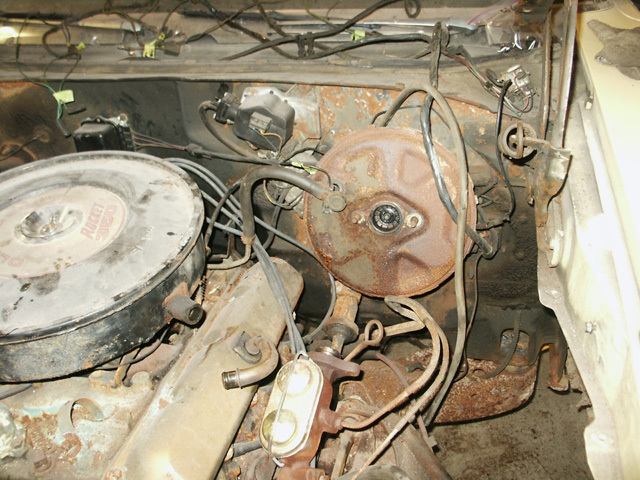 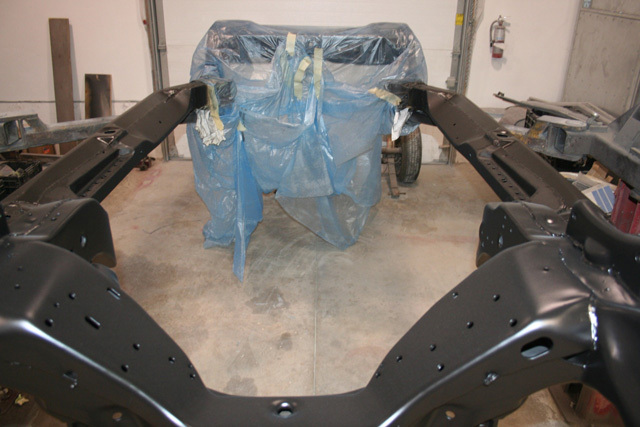 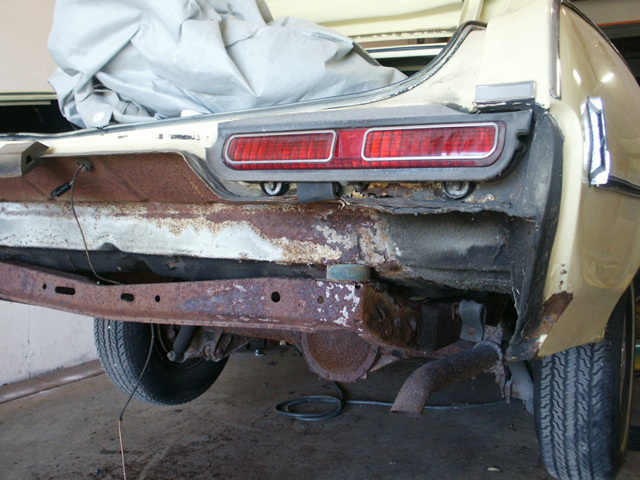 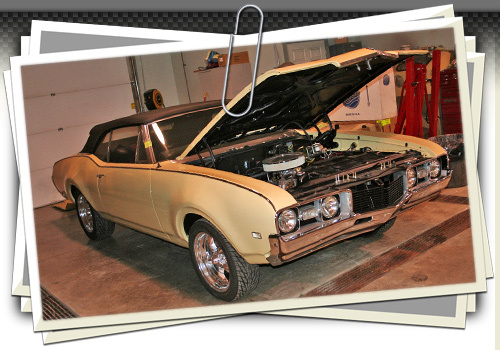 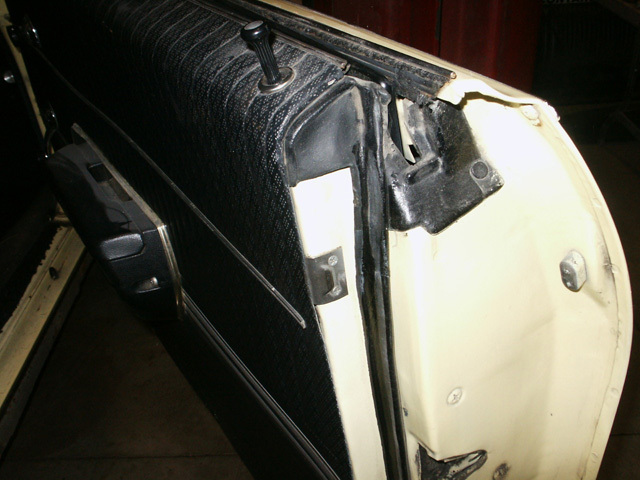 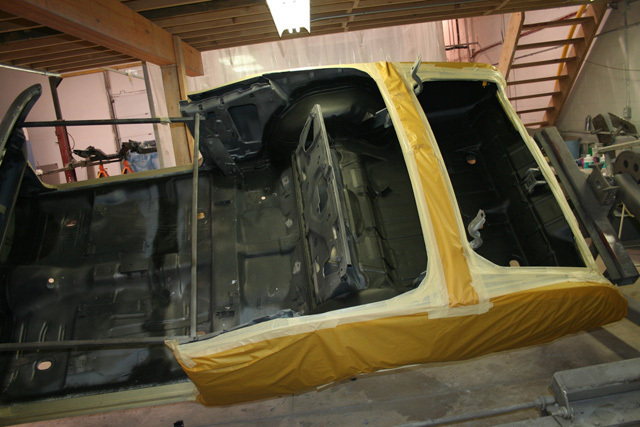 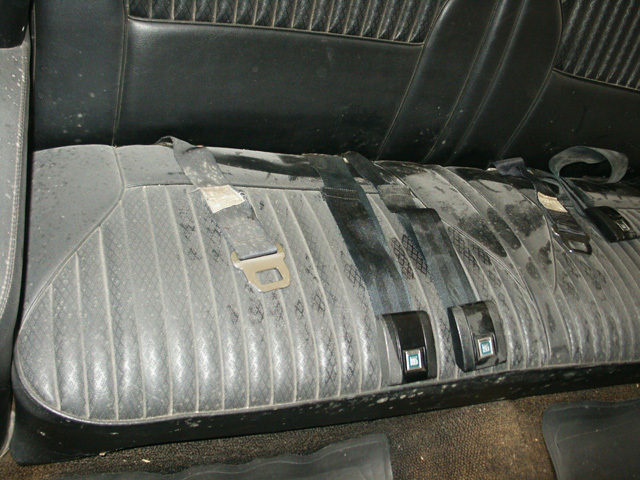 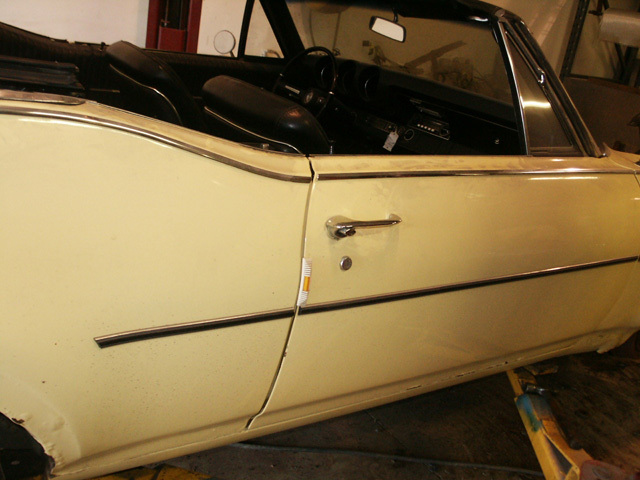 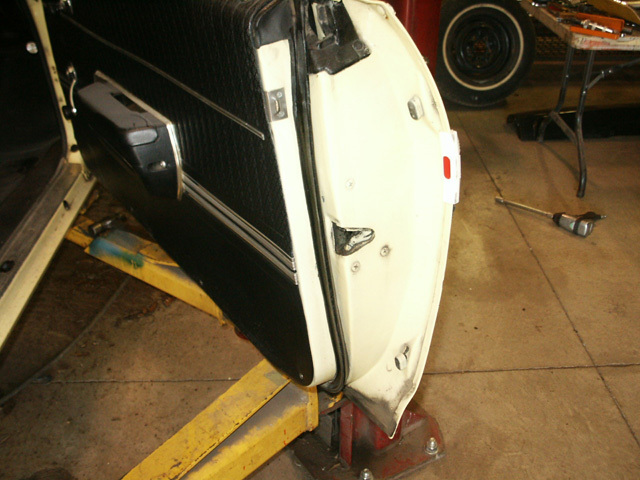 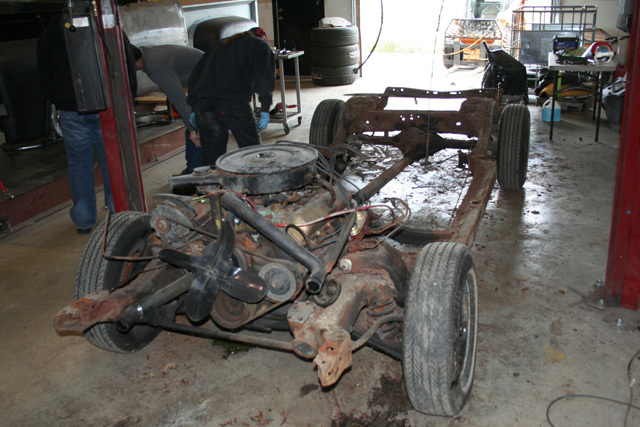 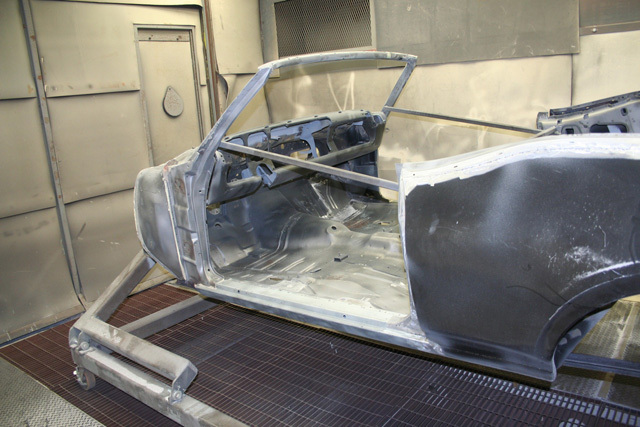 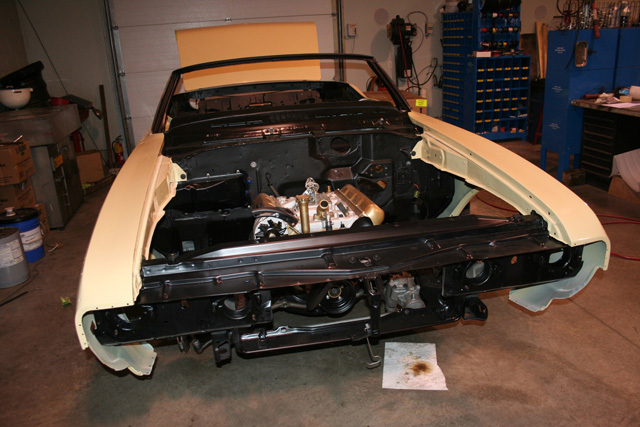 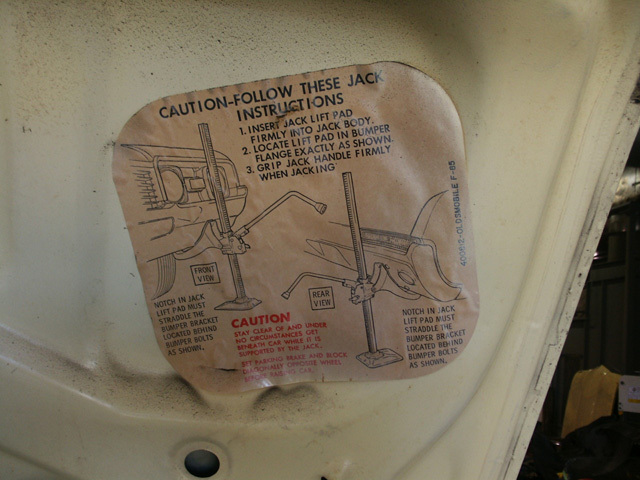 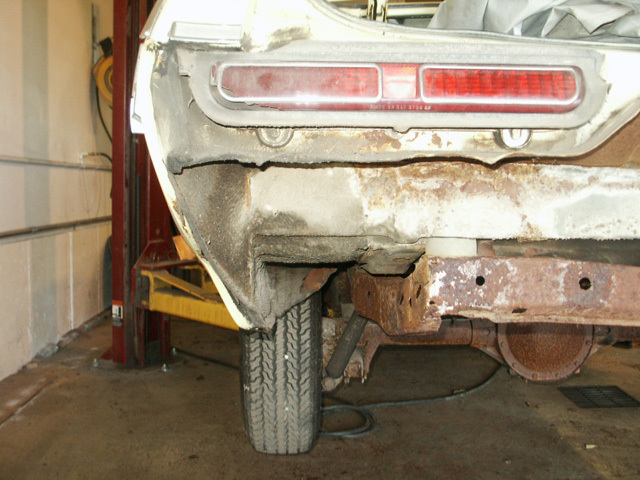 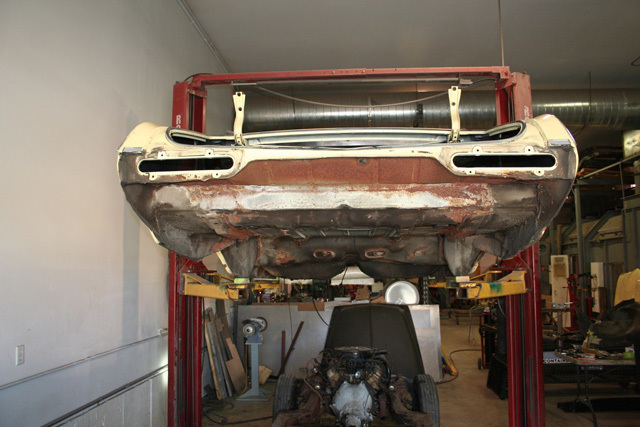 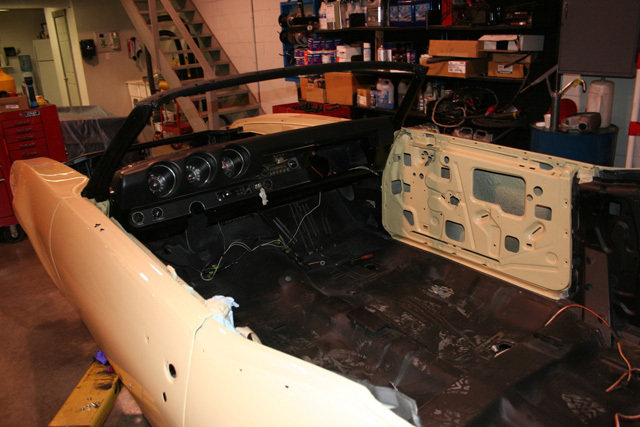 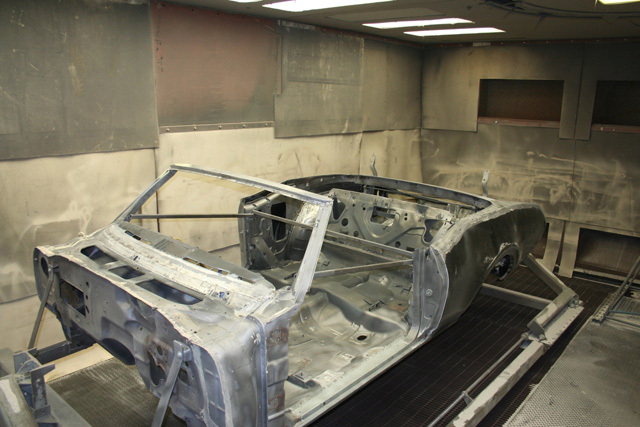 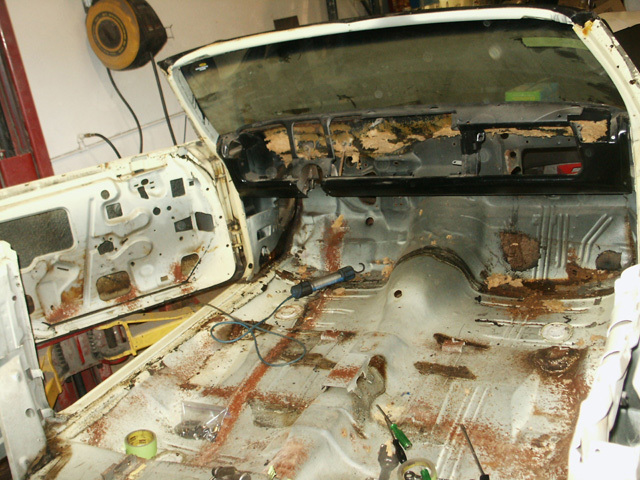 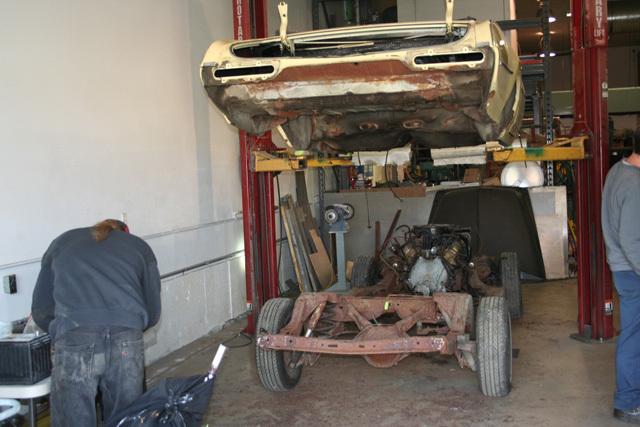 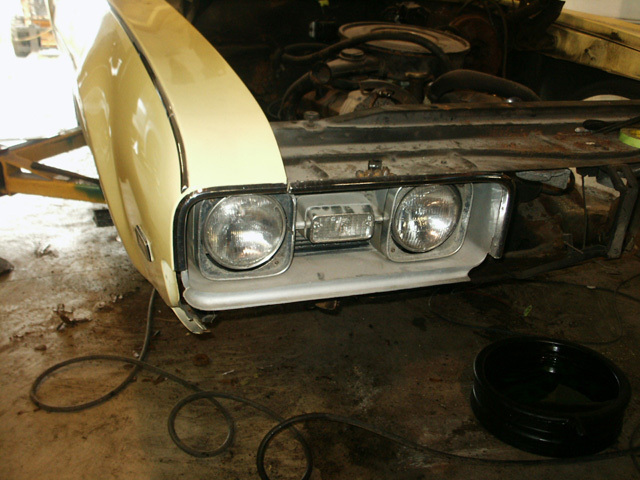 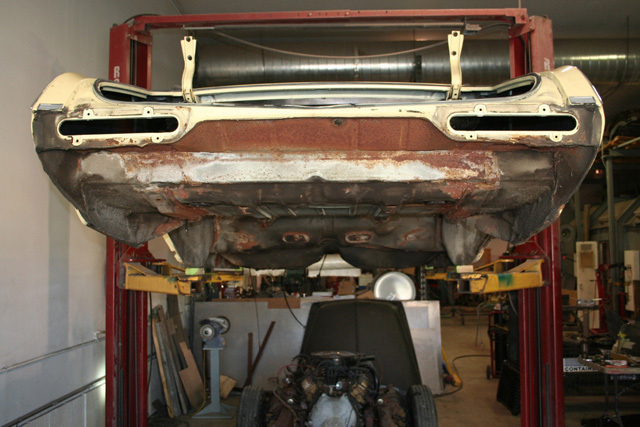 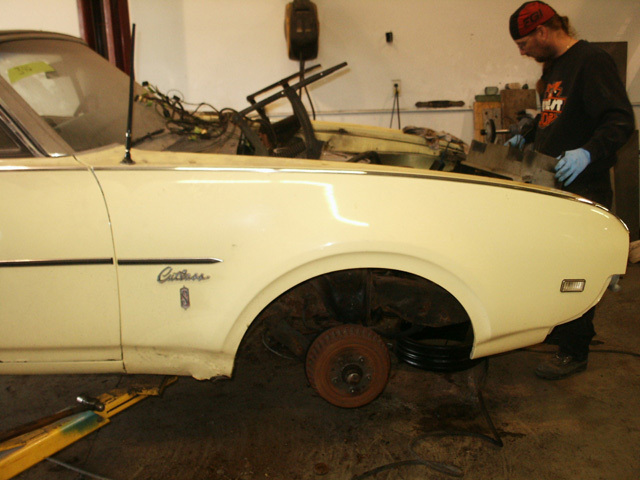 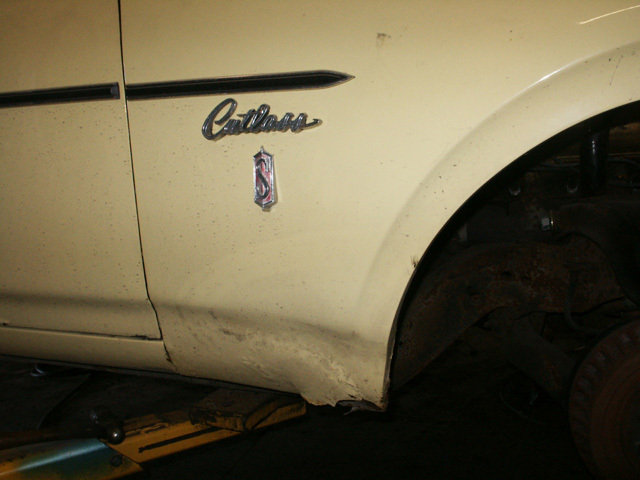 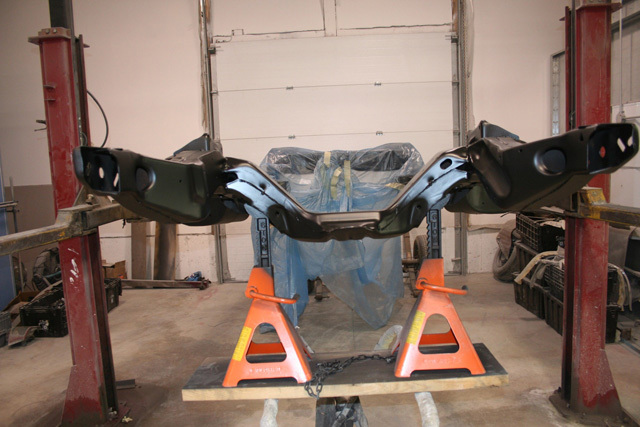 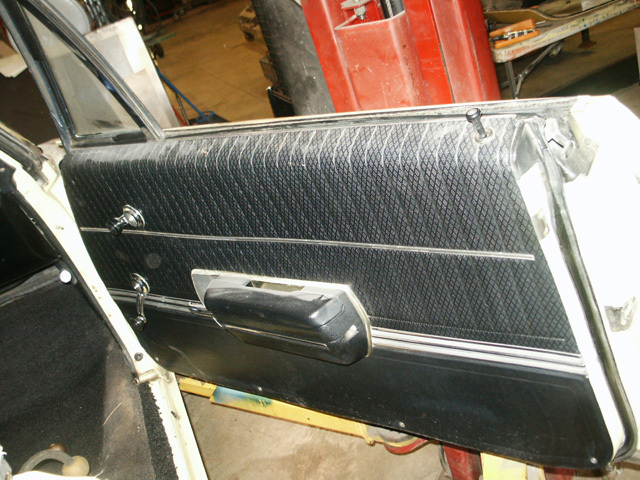 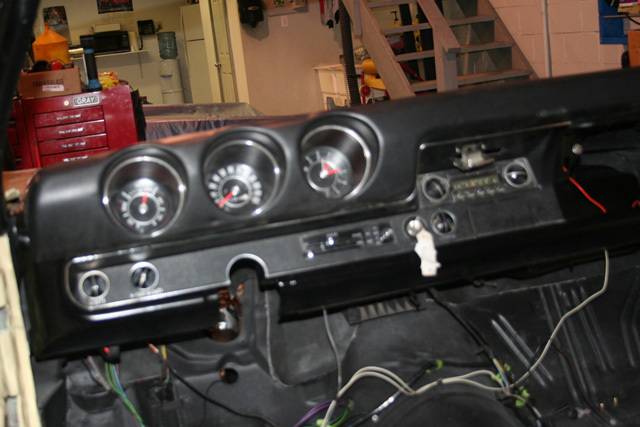 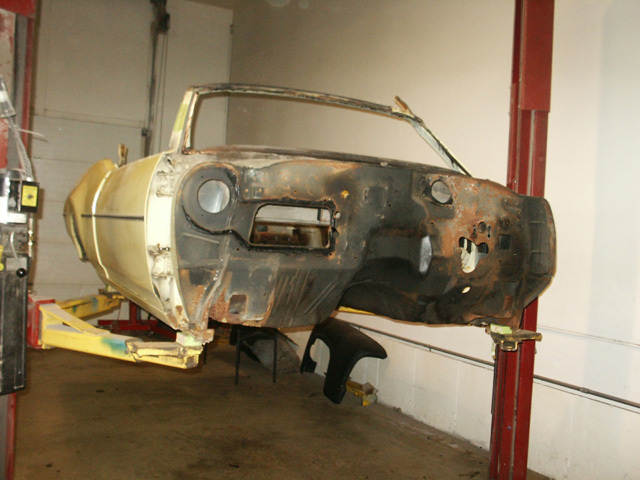 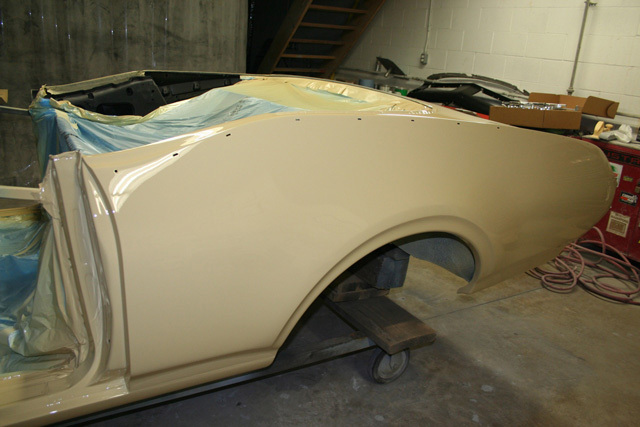 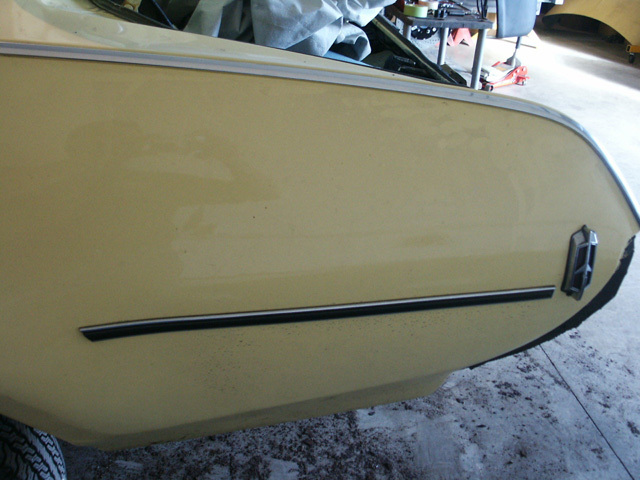 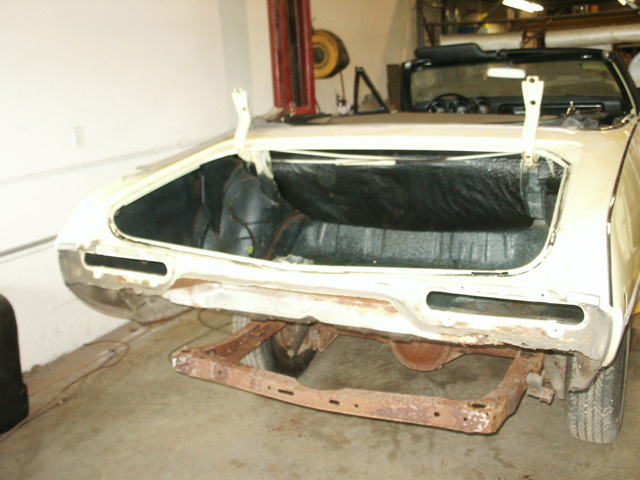 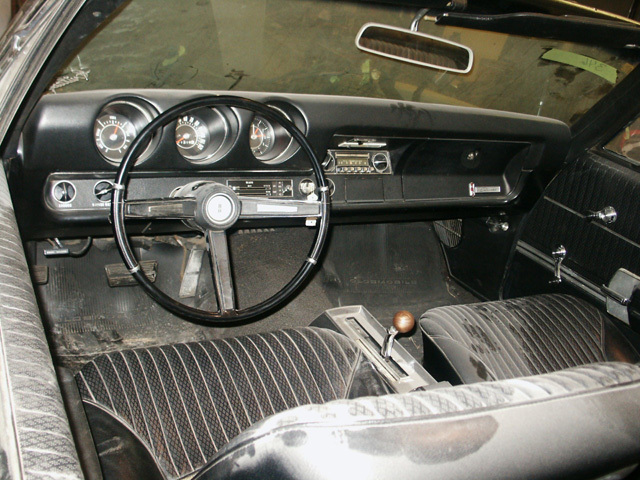 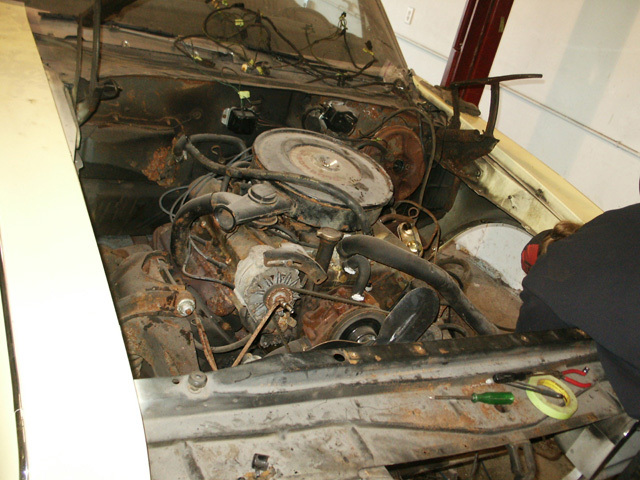 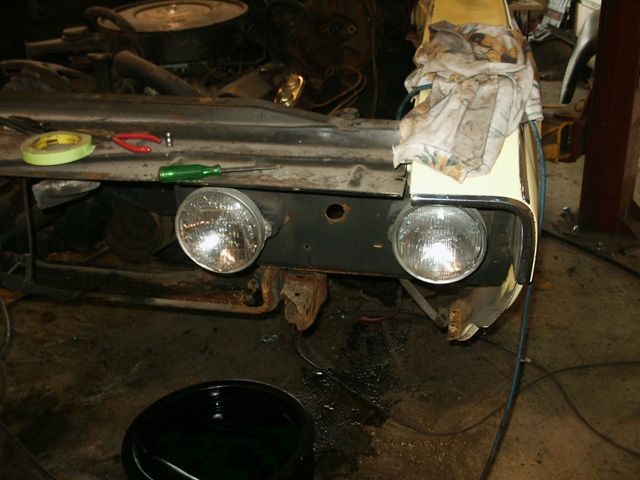 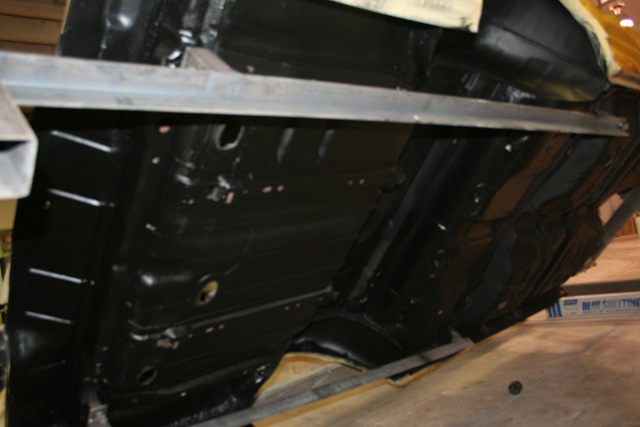 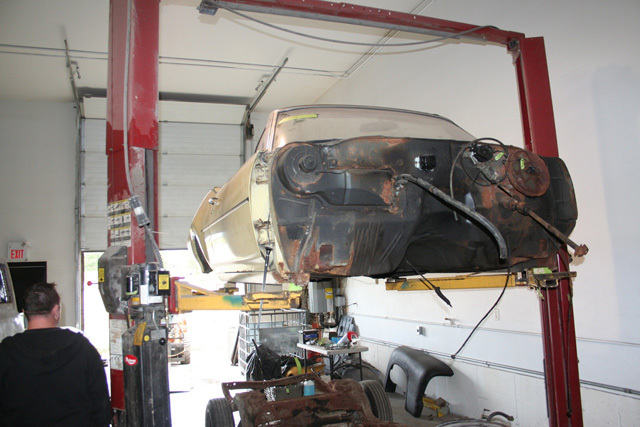 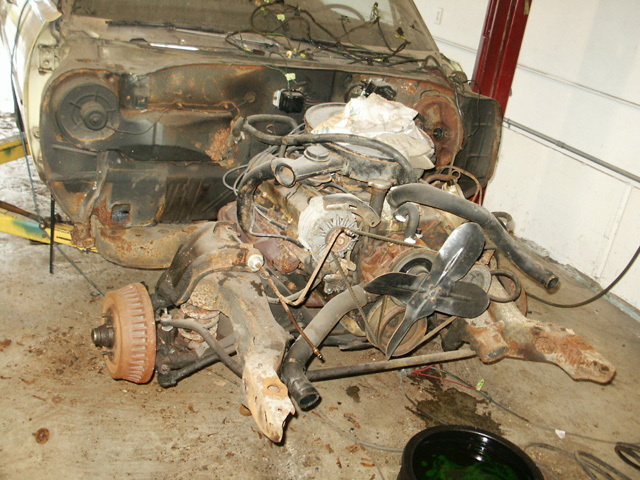 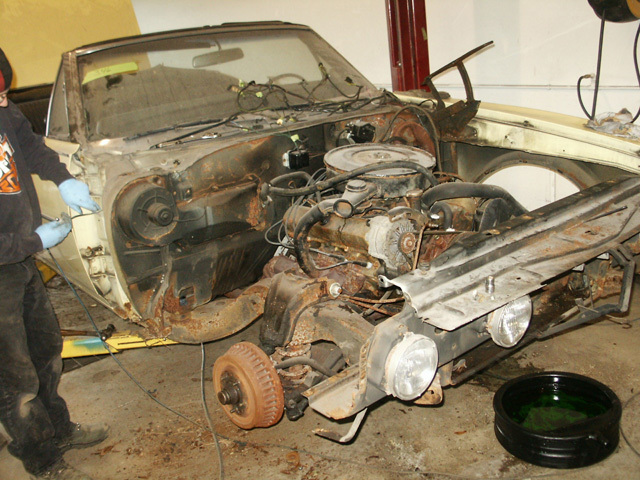 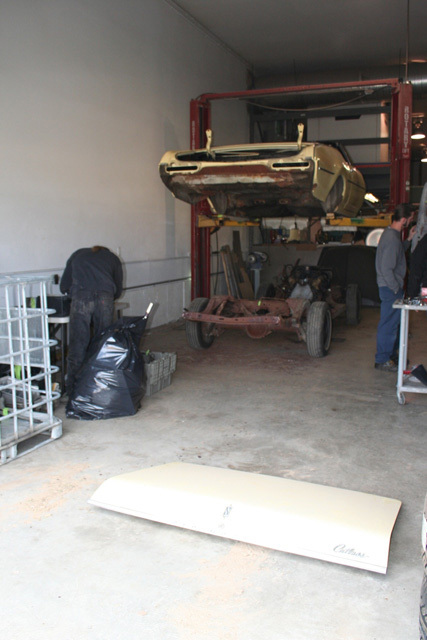 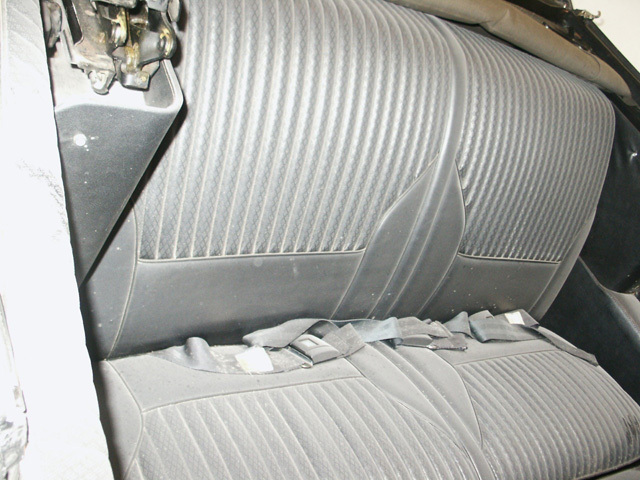 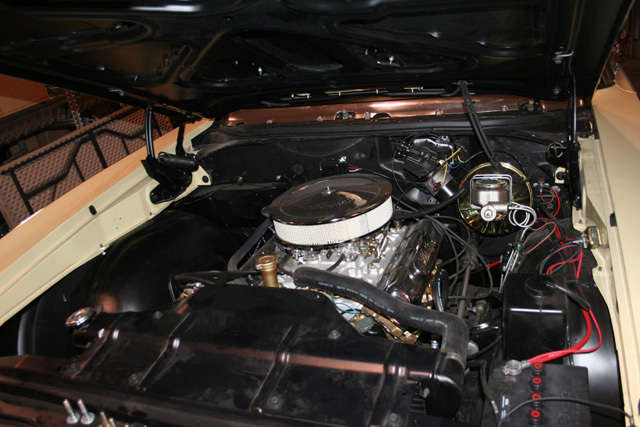 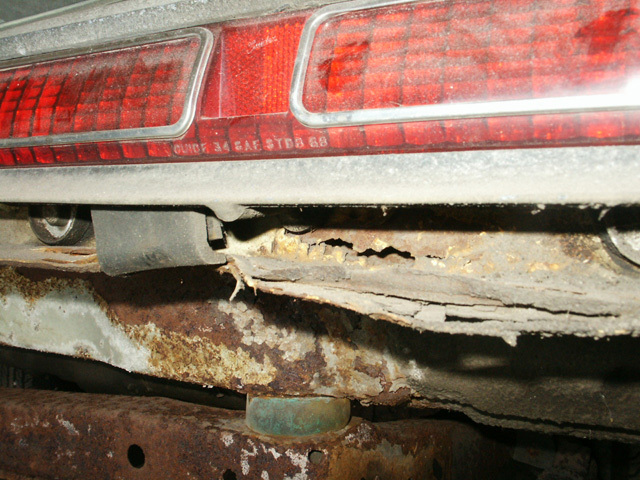 The Cutlass was stripped down to bare metal and completely repaired with the body off. 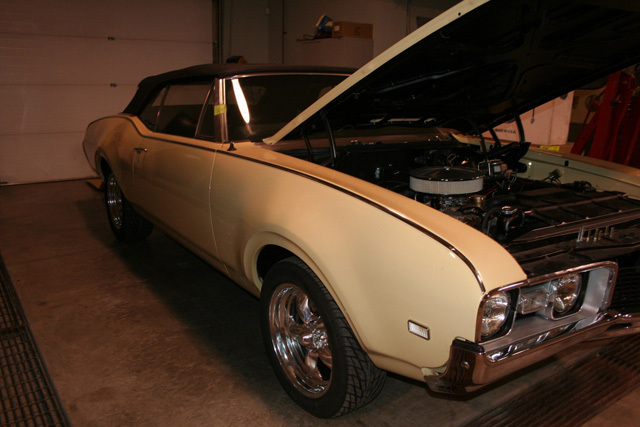 We did have to put some Torque Thrust II rims on it to give it a little attitude but all-in-al, it's a beautiful driving, handling and classic "A" body rag.